The St Benedict Antique stone tile is a distinctive premium quality french limestone from the Burgoyne region. Its colour varies from light to dark brown with occasional waves of red and small black patches. This very popular french limestone product has been brushed and hammered to give it a classical antiqued appearance.This antique stone tile is supplied in either a 400 mm width with freelength format which results in a subtle but stylish random pattern when laid. The 20mm thickness makes this antique stone tile strong and durable and suitable for domestic and light commercial use. 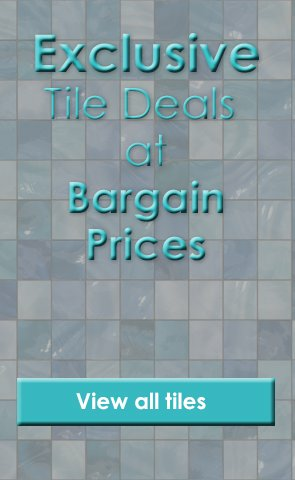 Product Code: WEBPAR051, Buy Now Marshalls Tile and Stone Saint Benedict Antique Tile 600 x free length from Tiledealer to get the best prices in the UK!